Oriflame Sweden Pure Skin Scrub Deep Action Face Wash Review Reviewed by Nikki Mishra on November 15, 2016 . Oriflame Sweden Pure Skin Scrub Deep Action Face Wash claims that it is a deep acting cleansing gel with exfoliating micro beads to purify pores and protect against appearance of blemishes and blackheads. I’m back again to share my experience with a new product. Today, I’ll review Oriflame Sweden Pure Skin Scrub Deep Action Face Wash. Oriflame is one of the most trusted brand, when it comes to buying contemporary skin care and lifestyle products. We have already discussed and reviewed a lot of products before. I was in search of a good scrub for quite a long time for multipurpose use. So, while checking for products, I find this product from Oriflame. To be honest, I bought this product with huge expectations. So, let us find whether my expectations are fulfilled or not. The Exfoliating Micro Beads purify Pores and protect against the Blackheads. The consistency of the face wash is medium with a Light Soothing Fragrance. The Blue Colour gives an Aqua Effect. The Pump Nozzle is easy and convenient to use. Lightly massage over wet face and rinse thoroughly. Oriflame Sweden Pure Skin Scrub Deep Action Face Wash claims that it is a deep acting cleansing gel with exfoliating micro beads to purify pores and protect against appearance of blemishes and blackheads. In the face wash, you will find Blue Colour Micro Beads which are very mild for the skin (esp. for acne prone skin). Take a pea size amount in your palm. Then add a little amount of water in it. Do scrubbing gently for 1-2 min on your face. Leave it for another 1-2 min. Then wash it off while washing rich lather will be formed. After that dry it with a towel or tissue softly. Note: Please avoid Contacts with Eye. 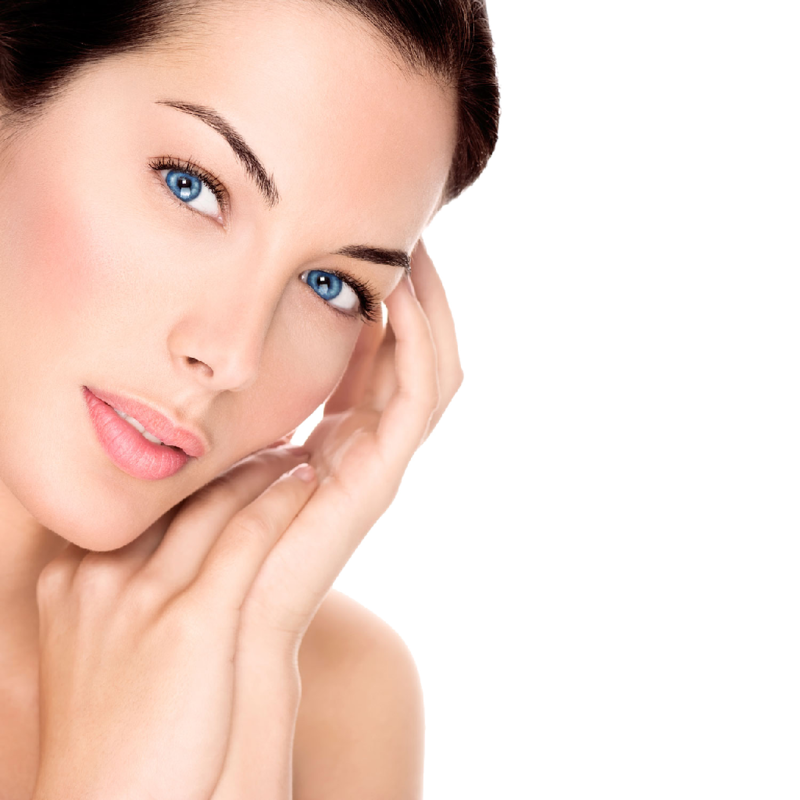 A face wash is essential that can really lighten up the mornings and evenings. For me, it is an everyday use at bath and last thing before retreating to bed. A thorough clean up gives that fresh, live effect and results in a good night sleep too. I use this product when I reach home after spending the whole day in dirt and pollution. It removes the thin layer of dirt instantly from your face. It can be used on daily basis. Fragrance of the product is little bit on stronger side. The micro beads work like tiny granules on the skin. You can feel them working on your skin. With gentle fingers and light strokes, the face wash will work at the deeper levels and result in a fresh and clean skin. 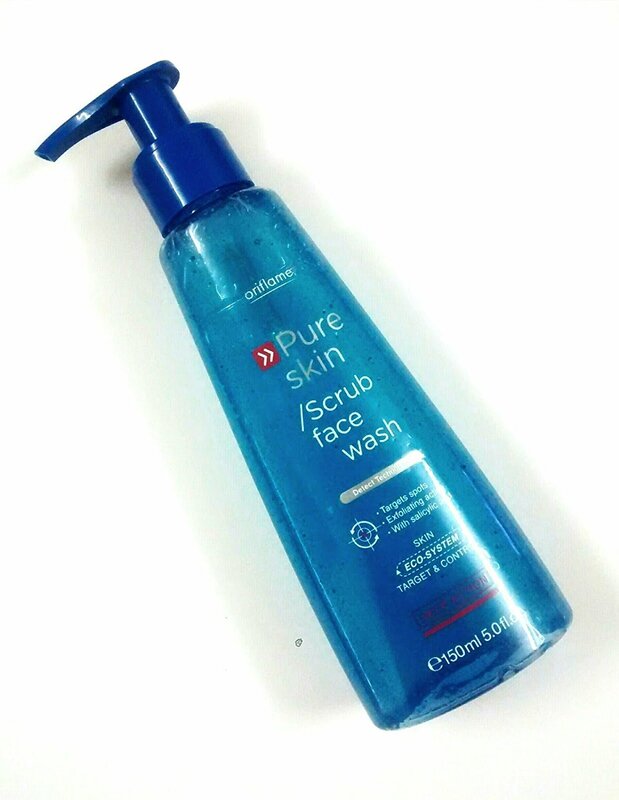 Overall, I have liked every aspects of the Oriflame Sweden Pure Skin Scrub Deep Action Face Wash. However, the product is a little expensive. You shall get the feel that the same thing you may get from a cheaper product too. Can be bought only through Oriflame Consultants. 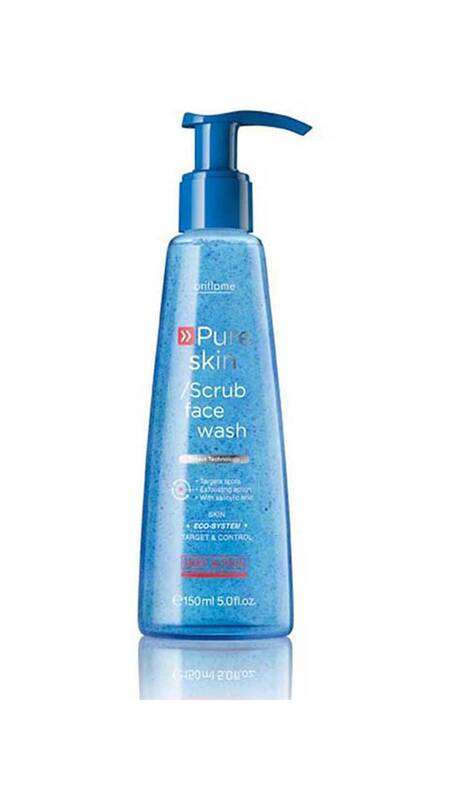 Oriflame Sweden Pure Skin Scrub Deep Action Face Wash is a good product. I got to know about this from a friend of mine, I started to use it daily & it shows very good results. This face wash is with scrubs which is best for opening clog pores removing dirt and oil and help in removing wrinkle. The best thing is that product is suitable to acne prone skin.